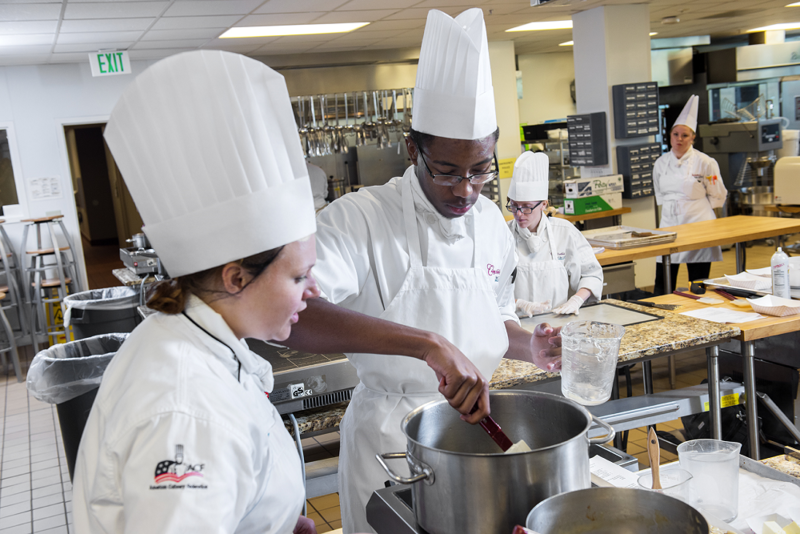 Experience what Greenville Technical College's Culinary Institute of the Carolinas has to offer future culinary professionals, and learn more about our new certificate program in Sustainable Agriculture! Facility: Get the big picture on the tour of our five kitchens and dining room. Demonstrations: Hands-on presentations for a taste of what you’ll learn.